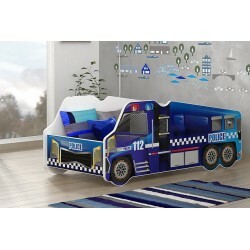 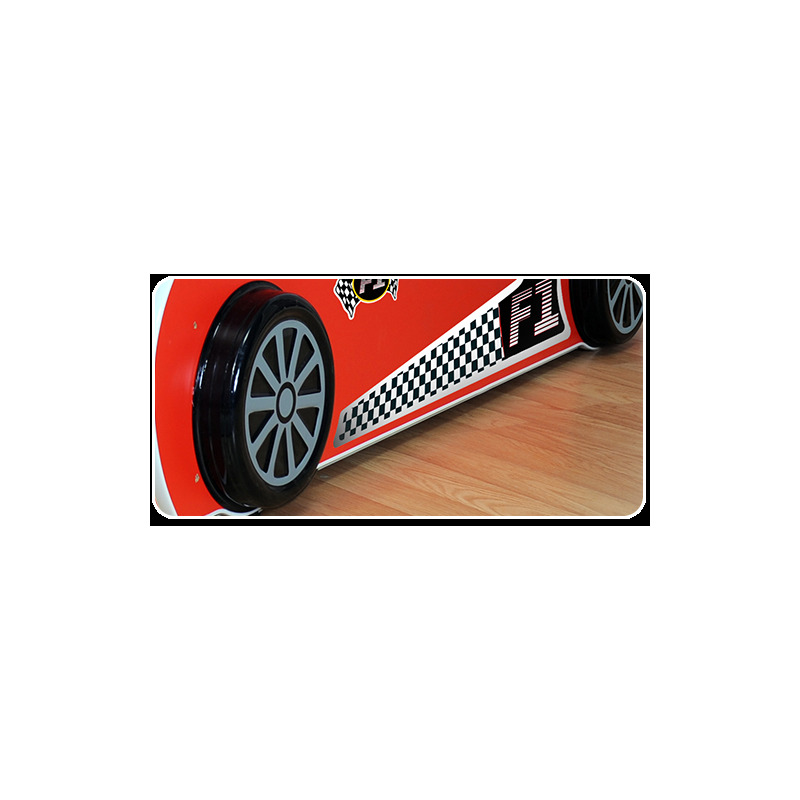 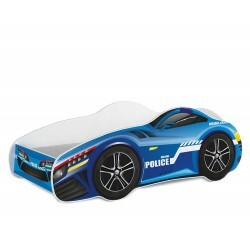 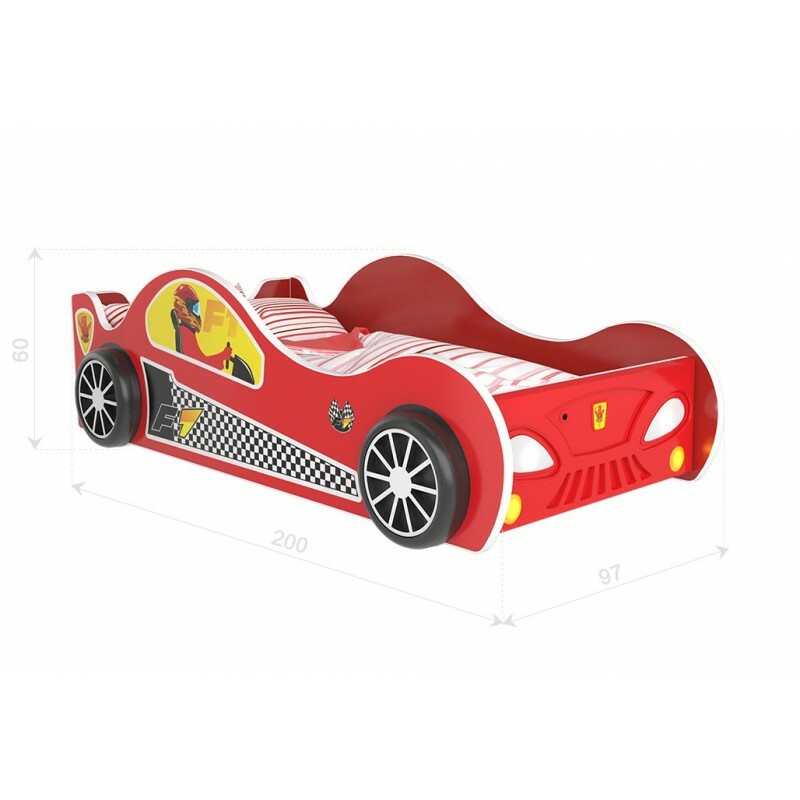 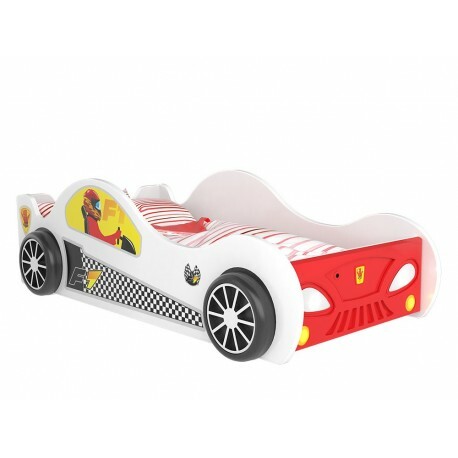 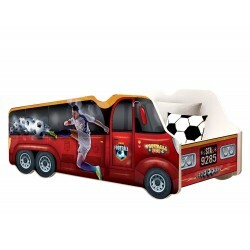 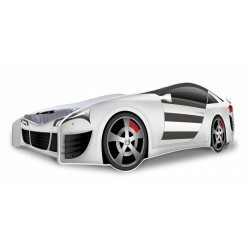 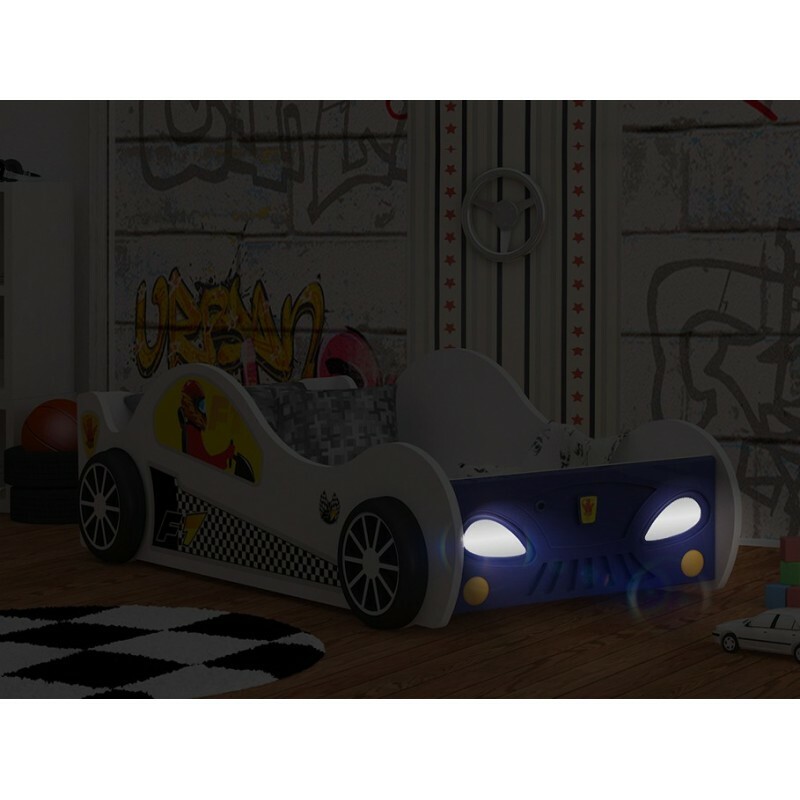 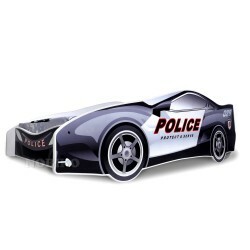 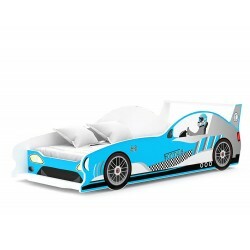 Junior bed in beautiful racing car shape with LED headlights. 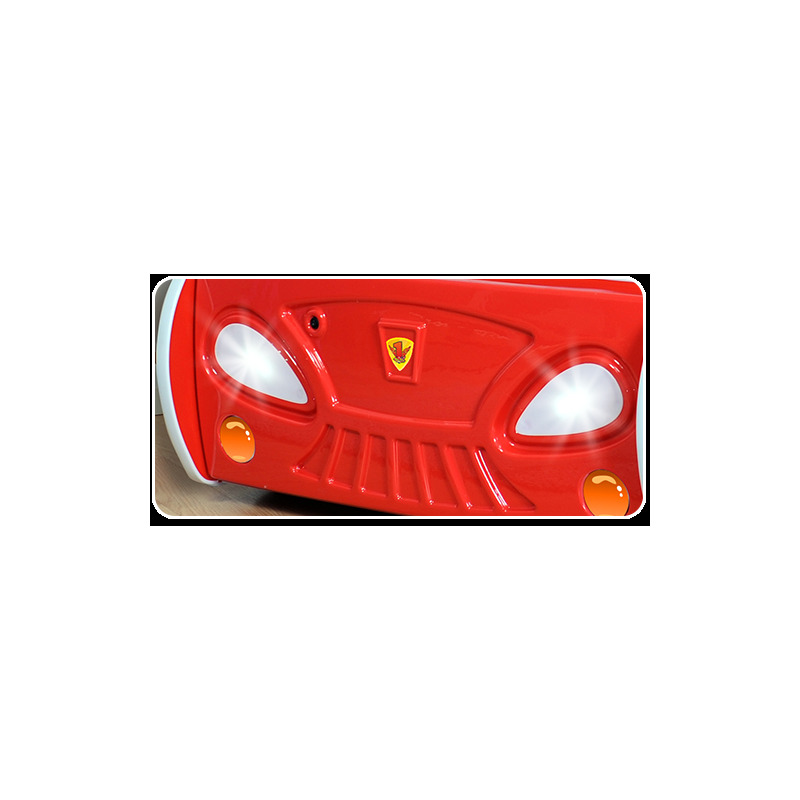 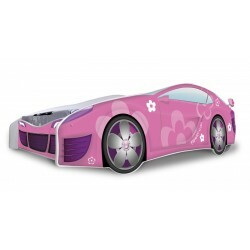 Highest quality, made in EU with certified stickers for children related products. 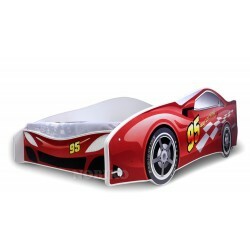 By buying this product you can collect up to 38 loyalty points. 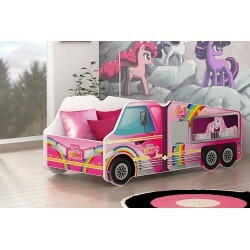 Your cart will total 38 points that can be converted into a voucher of 7,60 €. 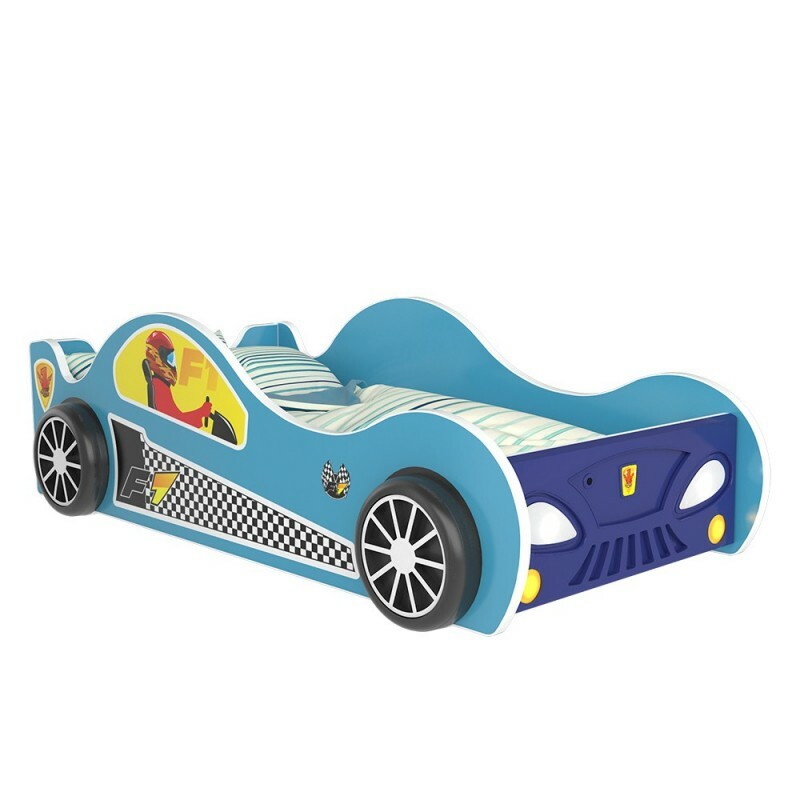 Junior bed in beautiful racing car shape with headlights. 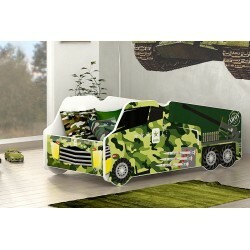 Highest quality, made with certified stickers ECOLOGO® and GREENGUARD GOLD for children related products. 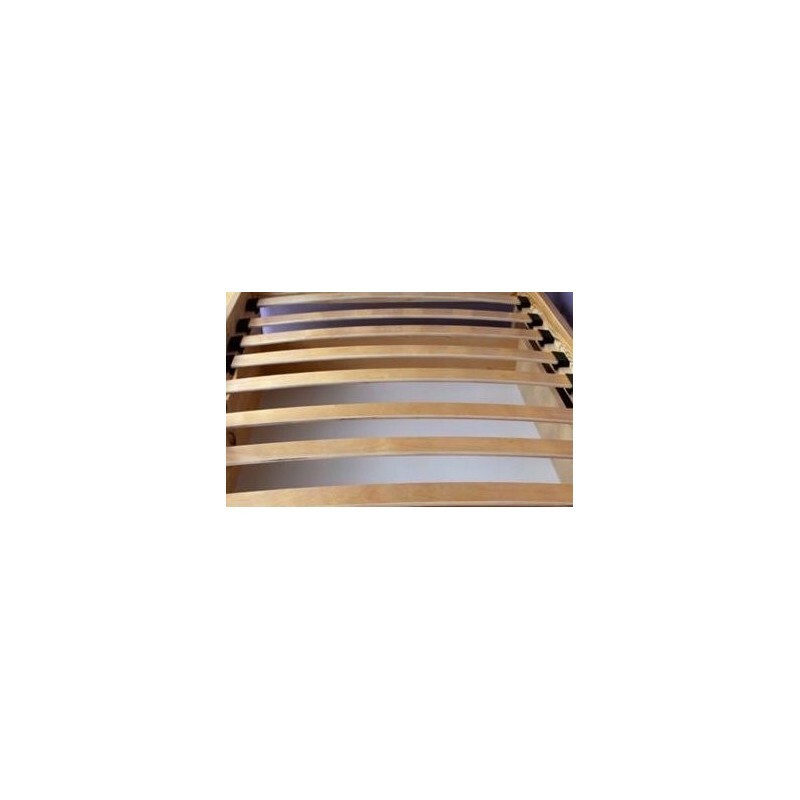 Made in EU according to European Safety Standards for baby-related products. 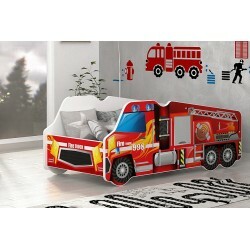 For children up to 90 kg weight. 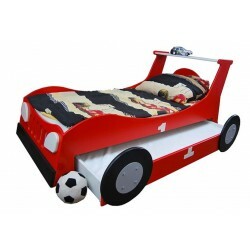 This product is "made on order" - please allow us additional 2 weeks to make it ready for you.